There is limited access to the Hermitage near Warkworth in Northumberland. A rowing boat, crewed by a member of staff from English Heritage, takes you across the river. An official sign reminds you that only official boats are allowed to moor. We took a group of students to explore different aspects of the World Heritage Site at Greenwich. The view down through the Royal Naval Hospital towards the hospital (and Canary Wharf beyond) must be one of the most stunning in the south of England. Students were able to look at the Cutty Sark, the hospital, the National Maritime Museum and the Royal Observatory. The Abbot’s Bridge takes the precinct wall of the abbey over the river Lark. The bridge is adjacent to the east gate of the town on the north-east corner of the precinct. The bridge dates to the 13th century. 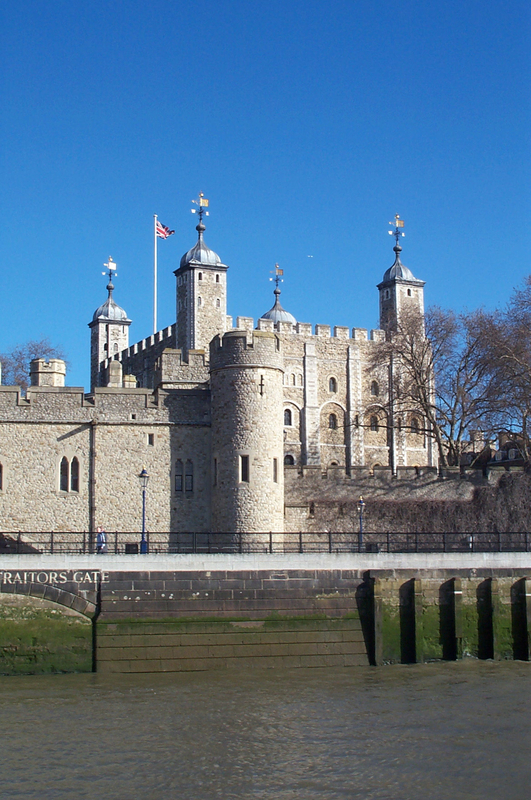 The Tower of London is now part of the Historic Royal Palaces. However it was formerly in the care of the Office of Works. I have two post war guides. The first is the 1948 edition (reprinted 1948) at a cost of 4 d and was issued by the Ministry of Works, Ancient Monuments and Historic Buildings (24 pp.). This informs the visitor that the cost of admission is 1 s (6 d for children) and ‘allows a general view of the Tower of London, and includes admission to the WHITE TOWER (Armouries), the NEW ARMOURIES, the BEAUCHAMP and BLOODY TOWERS, and (on application in writing to the Resident Governor), the MARTIN, BROAD ARROW, SALT and BELL TOWERS’. There is a short history starting, ‘The Tower of London was first built by William the Conqueror, for the purpose of protecting and controlling the city’. There is then a description to each feature of the Tower with a black and white plan printed at the centre of the guide. 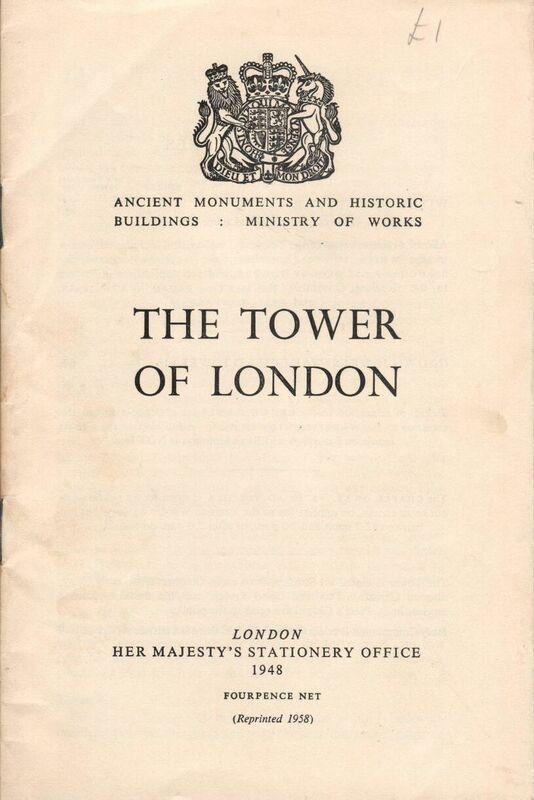 My copy has a single page insert dated June 28, 1961 that includes the statement that ‘the top floor of the White Tower has been closed for repairs’. 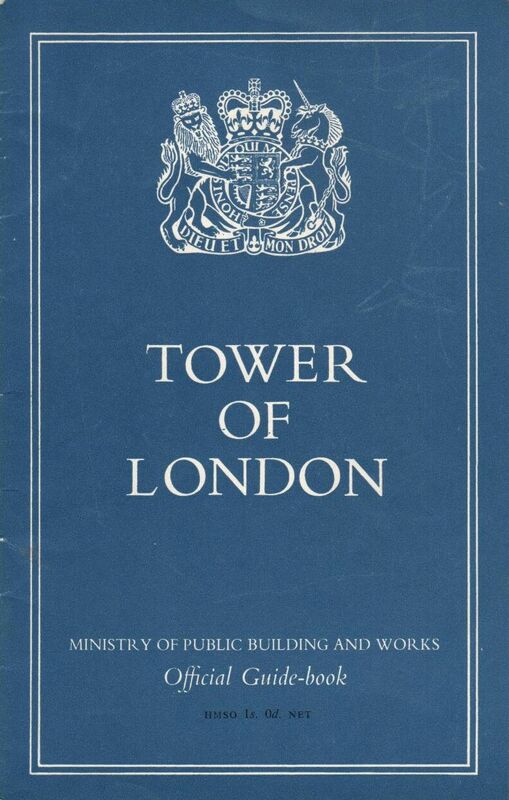 The second is in the ‘blue guide’ format of the Ministry of Public Buildings and Works (1967). In the history it notes the ‘confinement’ of ‘state prisoners’ including Rudolf Hess, ‘Hitler’s deputy’, in May 1941. Like the earlier guide it is 24 pages long and includes a black and white plan in the centre. The Suffolk Heritage Forum met at Sutton Hoo earlier today. 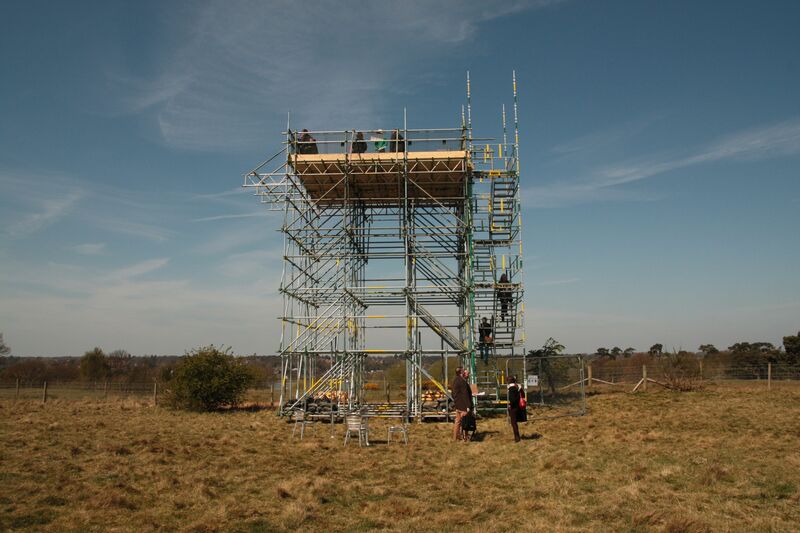 There was an opportunity to climb the temporary tower close the mounds to obtain a better view of the burial site. The outline of the ship was very clear from this height, in part helped by the different colour of the grass. It was also possible to make our the anti-glider defences from the Second World War that cut across the field system. 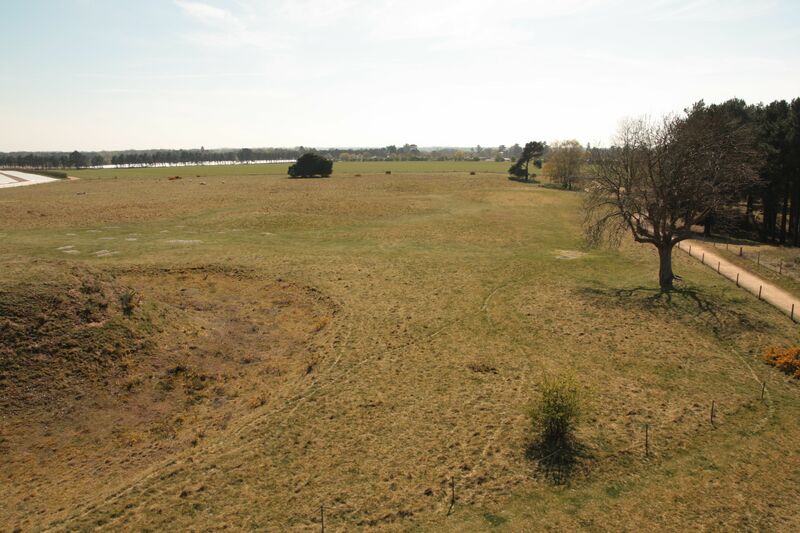 The viewing platform provided wonderful views over the Deben and Woodbridge making the relationship between the river the burial site much clearer.